The plans were approved by the university’s governing body on Monday. 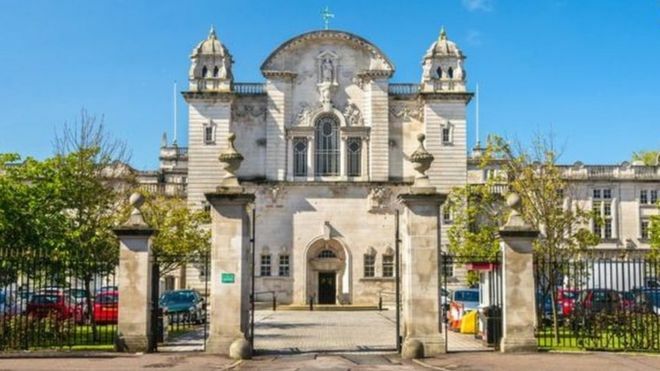 He described Transforming Cardiff as a programme for change that “allows us to align financial imperatives with innovative ways of delivering teaching, research and our civic mission”. Proposals include new courses in “areas of global challenges that really matter to Wales”, such as data science and environmental science.